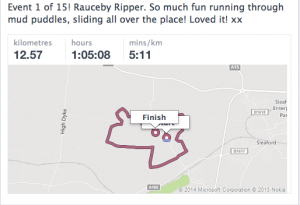 Events 2 & 3 of Jas’ ‘Deadly 15’ Challenge. 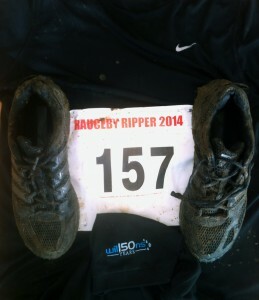 Event 2 of Jas’ ‘Deadly 15’ Challenge to run over 150 miles, within 15 events, saw him race in the ‘Avalanche Run – Chase The Yeti’. 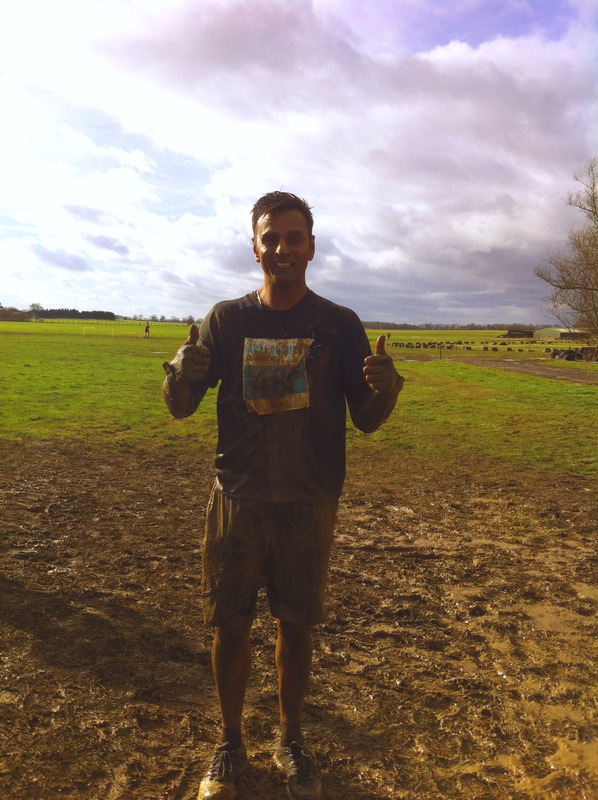 A 6 mile obstacle course, in freezing conditions! Here is the link to the official video from the day, along with a picture of Jas feeling relieved that he completed it. Event 3, was a tame in comparison to the Avalanche Run. 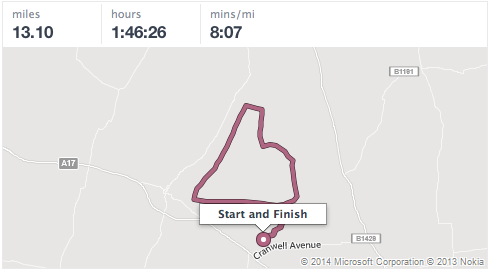 Jas ran the Sleaford Half Marathon, this morning, and achieved a PB, of 1hr, 46 min, 26 sec. 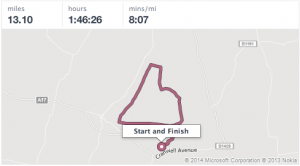 To date Jas has ran 28 mins, leaving him 122 miles to ran in his remaining 12 events. If you would like to sponsor Jas, please click the link to his MyDonate page, and help him raise much needed funds for The Nomad Trust. Every Christmas, all gifts we receive from suppliers and clients, we raffle off to our team, and donate the money to a local charity. 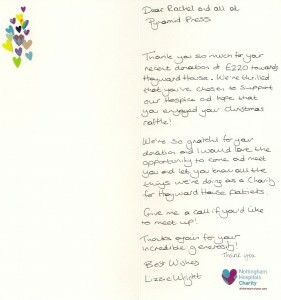 Christmas 2013, we raised £220 and donated this amount to Hayward House Hospice. 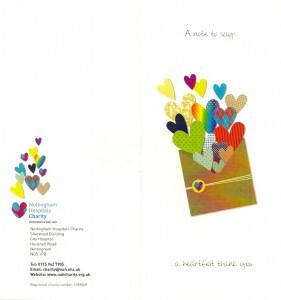 Pyramid Press’s continued success is due to the efforts of all our staff. We therefore invest in recruiting, training and retaining the best skilled workforce. We want apprentices to play a key role in our workforce, bringing energy, new fresh ideas and raw talent into the business. In return we provide the training and work experience that starts new careers in the right way, properly structured – right for the candidates and right for the company. Our two young apprentices applying their new skills. 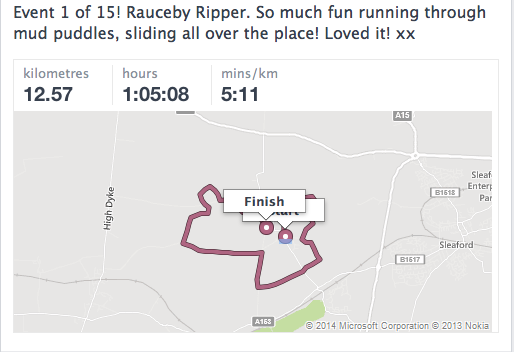 Well this morning was the first of Jas’ fifteen events to run 150+ miles throughout 2014. 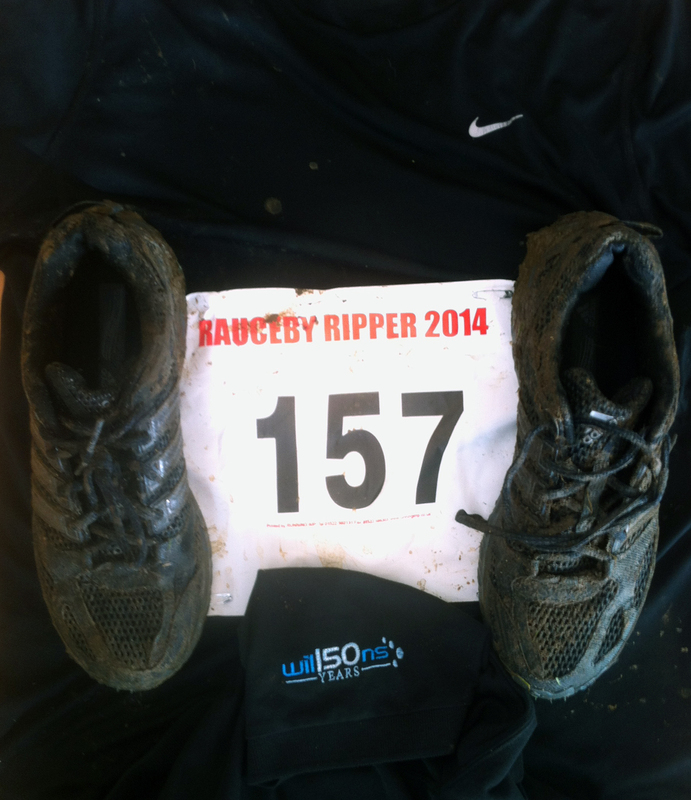 The Rauceby Ripper was 12.5K trail run, his first ever trail run. This is part of his mission to raise £1,500 for The Nomad Trust.